It is confirmed that Malaysian pop trio band Paperplane Pursuit will be the opening act for the upcoming 5 Seconds of Summer concert in Malaysia, happening this March! Last year, the homegrown local band had done Malaysia proud by breaking into the Billboard Top 40 Mainstream Indicator Chart, and had even stayed there for weeks! 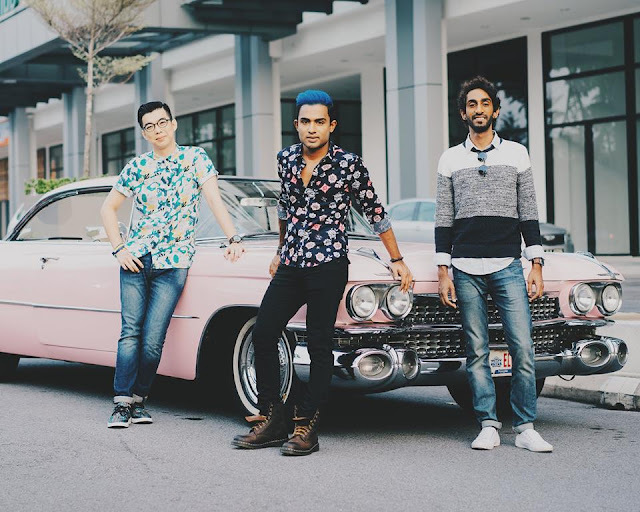 Consisting of John O (lead vocalist), Dru Yap (drummer) and Isaac Ravi (guitarist), the band released their self-made debut album “Malaysia 2.0” in 2011, and they followed with their second album “Higher” in 2014 which includes some of their local chart-topping hits like, “What If”, “Beat of Your Love” and “Feel Good”. “This is one of those moments that every upcoming artiste dreams of. And to be offered this opportunity to open for 5 Seconds of Summer, who actually opened for One Direction, is simply awesome!” said John O in a statement. 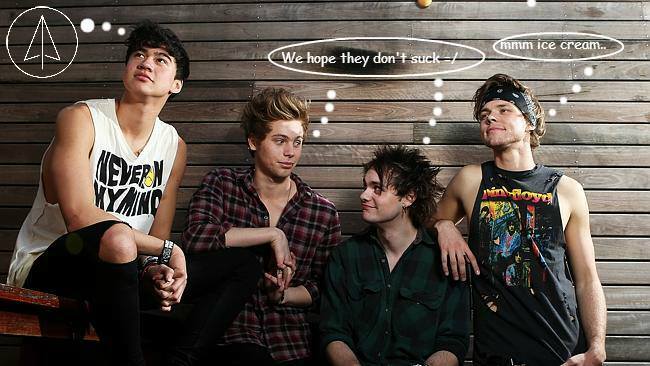 The news was announced by PR Worldwide, the concert promoter of 5SOS’ “Sounds Live Feels Live” Malaysia tour. “This is a great opportunity for our very own, homegrown, truly Malaysian band to showcase their talent. To be chosen to open for an international artist in itself speaks a great deal about their musical talent,” said Para R from PR Worldwide.